Take your surfing to the next level. Long sandy beaches, rugged cliff scapes and sheltered coves introduce a range of year round activities on the Fleurieu Peninsula. 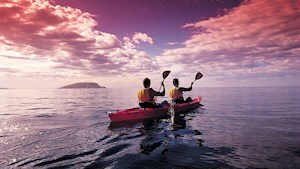 Activities include fishing, surfing, scuba diving, snorkelling, sailing, swimming and winter whale watching. 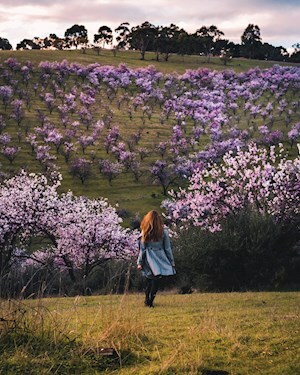 The Fleurieu Peninsula has a long and varied coastline that includes secluded beaches rarely visited by humans, as well as fiercely weathered limestone cliffs and headlands that take the full force of the Southern Ocean. It has surf beaches that attract surfers from around Australia, fishing beaches, sailing beaches – and reefs and wrecks for scuba divers to explore. Quaint little fishing shacks can be found tucked behind beaches and sand hills, tiny ports have fishing jetties and country pubs, while sheltered bays and coves provide moorings for fishing and sailing boats. There's no shortage of places in which to stay overnight, with cottages and apartments for rent, and caravan parks and conservation park campsites with million dollar ocean views. Read more about some of the Fleurieu Peninsula's top beaches. 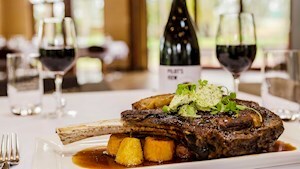 Quality local produce and wine options make a visit to the Fleurieu Peninsula an experience to savour and wine lovers have four distinct wine regions to explore. 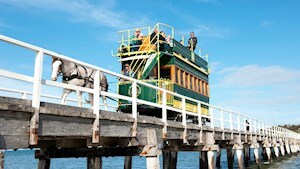 Whether you have a day or a week there are plenty of things to do on the Fleurieu Peninsula. From family fun activities to grown up adventure, the Fleurieu Peninsula offers a diverse range of attractions. The peninsula has inspired some of the great names in Australia's visual arts and a visit to national and state galleries and museums will find our landscape in the works of Hans Heysen, Dorrit Black, John Olsen, Horace Trennery and Kathleen Sauerbier. There are a number of public golf courses across the Fleurieu Peninsula that offer challenge, relaxation and outstanding views.